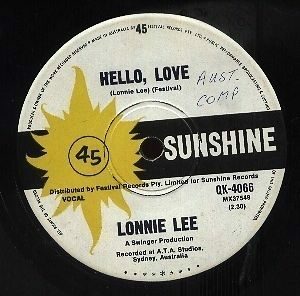 Hello Love was written by Lonnie in 1968 and released on Sunshine Records. Although it is typically Lonnie Lee’s style, he said it was basically inspired by the sound and feel of the Everly Bros up-tempo songs. Hard to classify whether it be country, rockabilly, rock-pop. Have to make up your own mind.